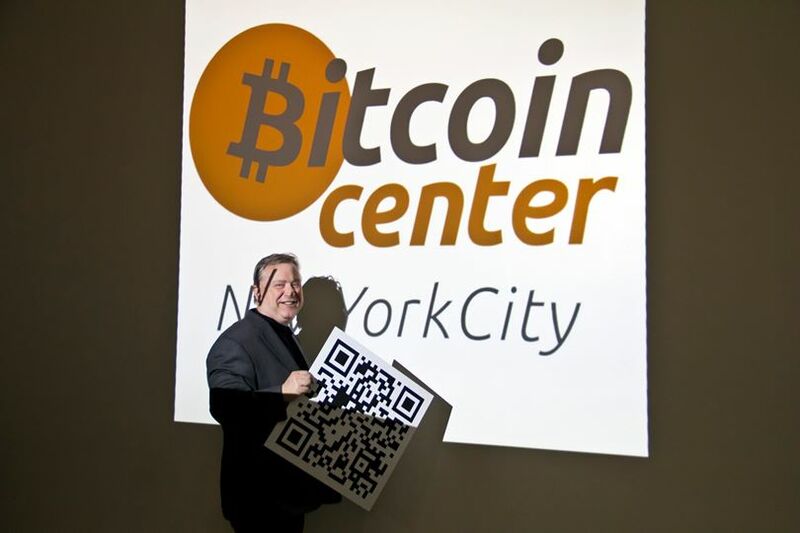 Stockman visits the NYC Bitcoin Center. When Texas Rep. Steve Stockman announced recently that he'll accept donations in bitcoins, he raised some eyebrows. . . . Stockman appeared in a Dec. 31 expressing support for the virtual currency: "I really think digital money is more about freedom,Business Insider, he said his Senate campaign would show support by accepting Bitcoin donations. Setting aside the question of Stockman's longshot candidacy, his announcement raised a question that has rarely been asked before: In political campaigns, what are bitcoins worth?